What’s in it for Amazon? 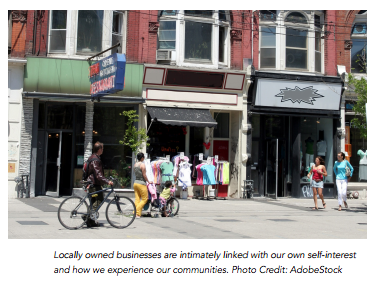 Your loyalty to our local independent businesses does more than you think. It multiplies the reinvestment back into our community, creates new jobs, increases our tax base and ability to sustain critical local services, increases community wealth, and even directly supports your neighbor. And that’s just to name a few. You see… business owners and their employees are your next door neighbor! Working hard right alongside you. This may even be you! When you shop online at Amazon, or big-box stores there are literally none of these benefits. 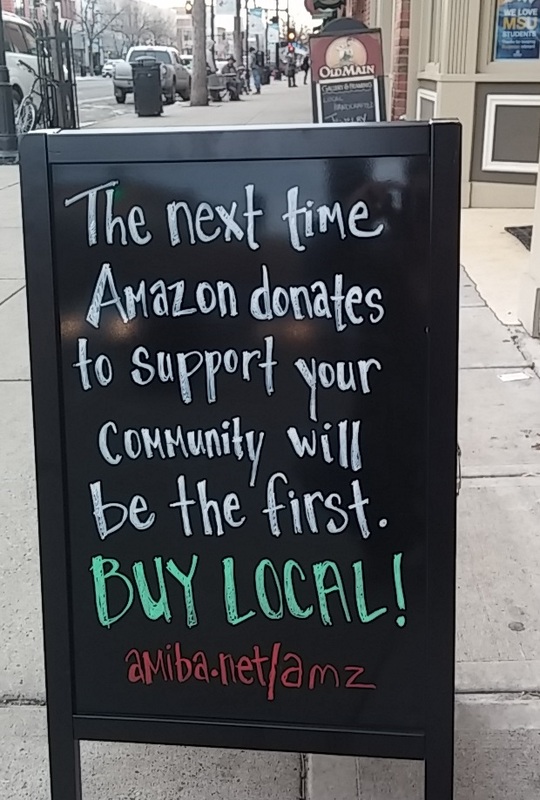 The majority of each dollar spent LEAVES our community, (or even all in the case of Amazon). Have you ever thought about it? 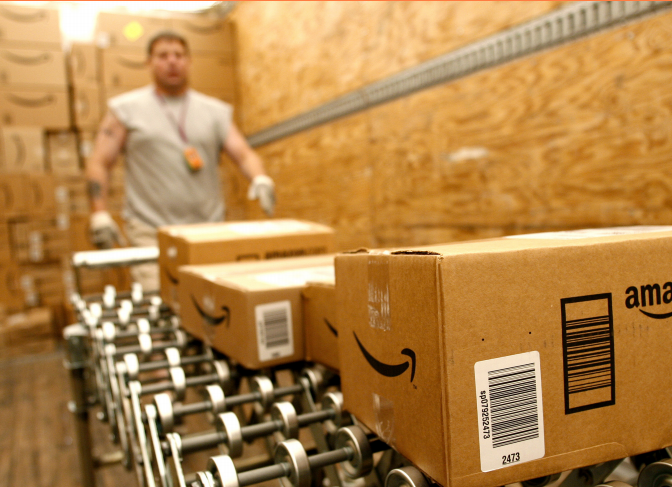 Are you an Amazon Prime junkie? I’ll admit, I was until I saw all these crazy statistics. We just want you to consider the full consequences, because these statistics are not out in plain sight! It may be easier, and cheaper to grab that book or new gadget with 2 clicks online, but take a moment and consider the full costs, and you may quickly change your mind, like I did. We can’t let the hidden consequences go hidden any longer. As we say, an educated consumer is a smart community member. Where you spend your money, really does MATTER. 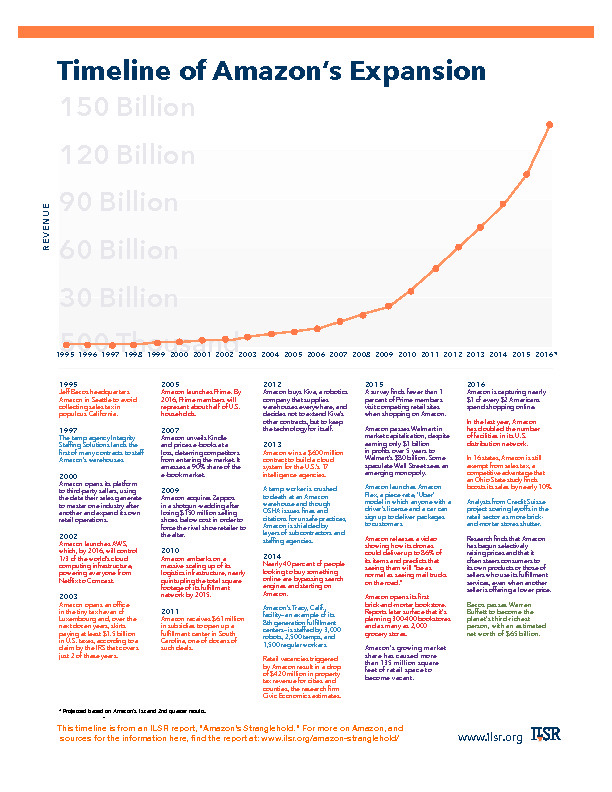 What would we lose in an all-Amazon shopping world? 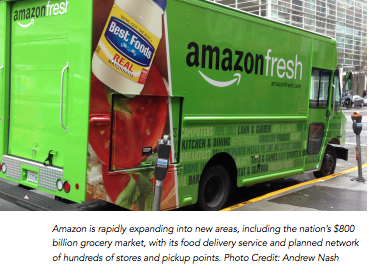 Amazon’s vast anti-free-market power across a range of business sectors is gaining attention, and two new reports are accelerating awareness. 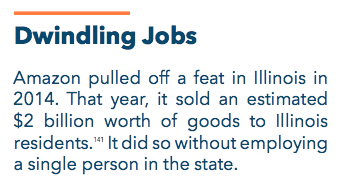 In December 2016, Good Jobs First published Why State and Local Governments Should Stop Subsidizing Amazon’s Distribution Network (pdf). You’ll find these recommended reports and the best news coverage on Amazon each month — along with graphics to help keep people going local instead of Amazon — at All About Amazon – a comprehensive collection of resources, recent articles, and other sources on the American Independent Business Alliance website. 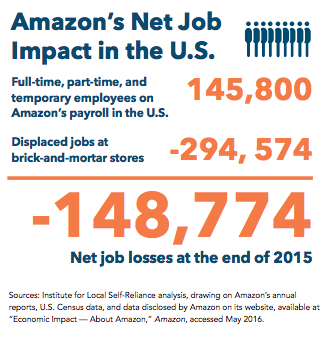 In the Institute for Local Self-Reliance’s stunning new report, Amazon’s Stranglehold: How the Company’s Tightening Grip is Stifling Competition, Eroding Jobs, and Threatening Communities, they aimed to pull back the cloak of invisibility and reveal the hidden costs and stark consequences of this rising online mega-retailer. And we believe they have done just that. It presents new data; draws on interviews with dozens of manufacturers, retailers, labor organizers, and others; and synthesizes a broad body of previous reporting and scholarship. 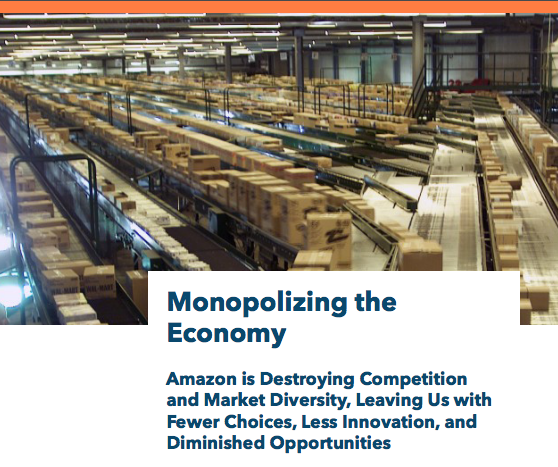 Monopolizing the Economy, we look at how Amazon is using its market power to eliminate competition and take control of one industry after another, leaving us with an economy that is less diverse and innovative, and which affords fewer opportunities for businesses to start and grow. Undermining Jobs and Wages, we examine Amazon’s labor model and find that work inside its 190 distribution facilities resembles labor’s distant past more than a promising future, with many workers performing grueling and under-paid jobs, getting trapped in precarious temporary positions, or doing on-demand assignments that are paid by the piece. 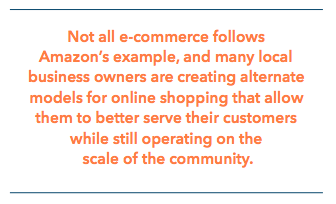 Weakening Communities, we explore how Amazon is upending the longstanding relationship between commerce and place, changing the way that our communities feel and threatening the revenue streams and social capital that they depend on to function. 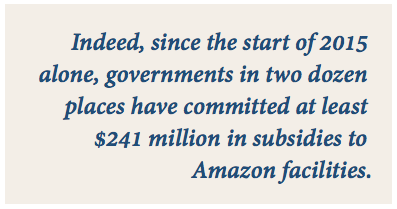 The Policy Response to Amazon, we begin by looking at how Amazon’s rise has been heavily assisted by government support, including subsidies and tax advantages worth billions of dollars. Then closes with What to Do About It – – – sketching the steps policymakers should take to check the company’s power and bring about a more competitive and equitable economy. What else can we do, as individuals and business owners? 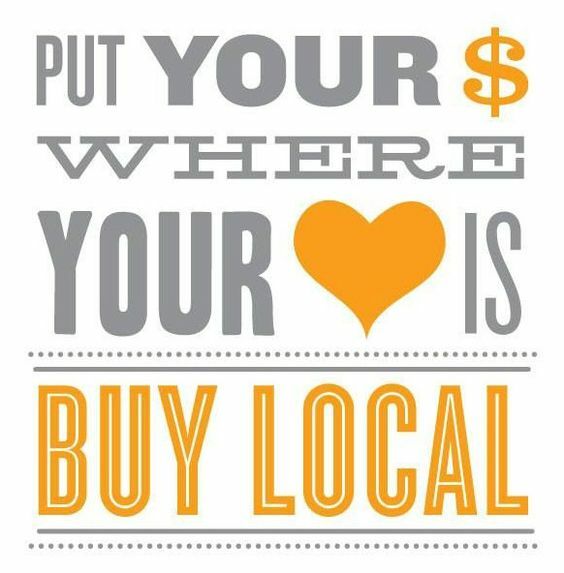 Decide to Shop Local Everywhere You Are… and you will see the noticeable difference. Get rid of your Amazon Prime account … you can do it! Then demand with your redirected $ away from Amazon as one of their consumers to change their practices! Check out our fabulous Business Directory to find local, independent businesses that provide what you need, with unmatchable service, quality, and even the ability to try things on! Join our localist updates mailing list, and get our “loyalty offers for locals” in your inbox monthly – get rewarded for looking local! Share this Page on your Social Media! Talk about this with your Friends and Family! Thank you to our Sustaining Members!